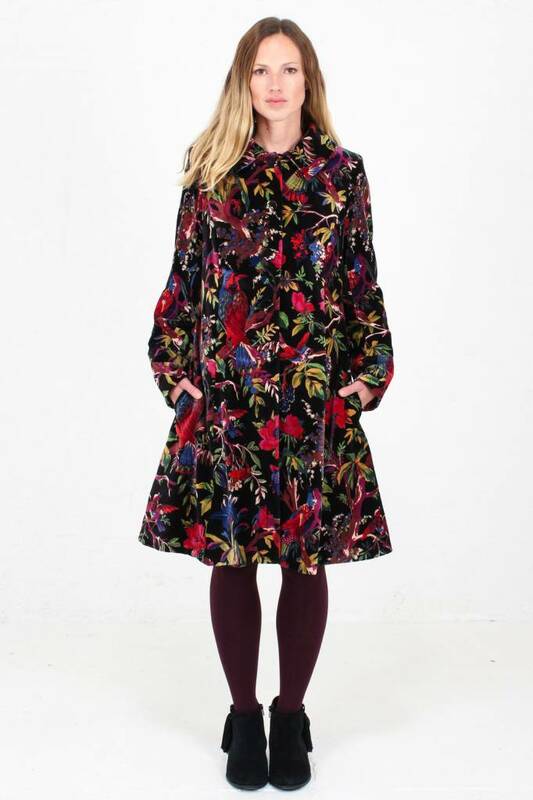 Make a statement with your coat this season with this beautiful birds of paradise print in velvet. 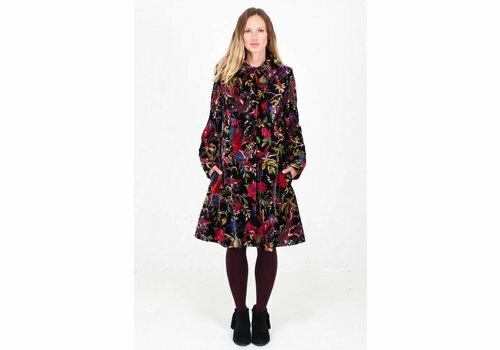 Perfect over a simple dress to make a real impact whilst keeping warm. 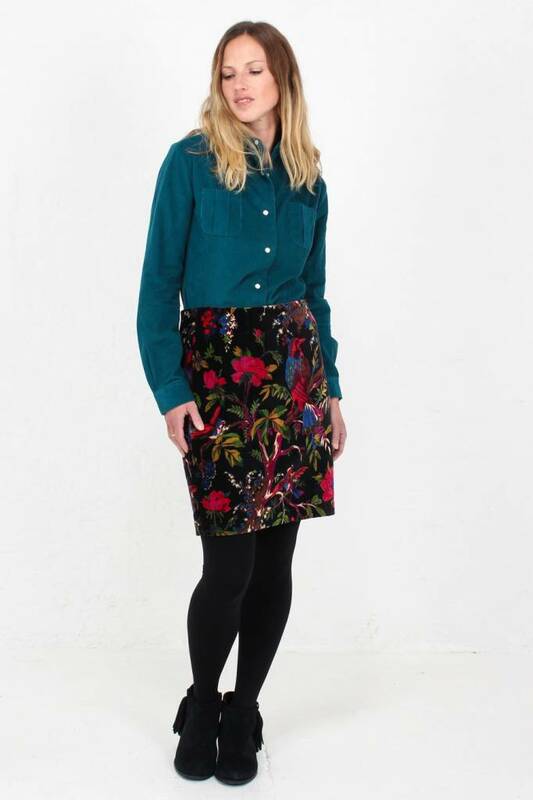 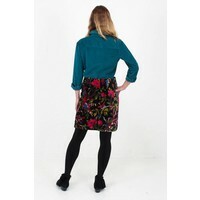 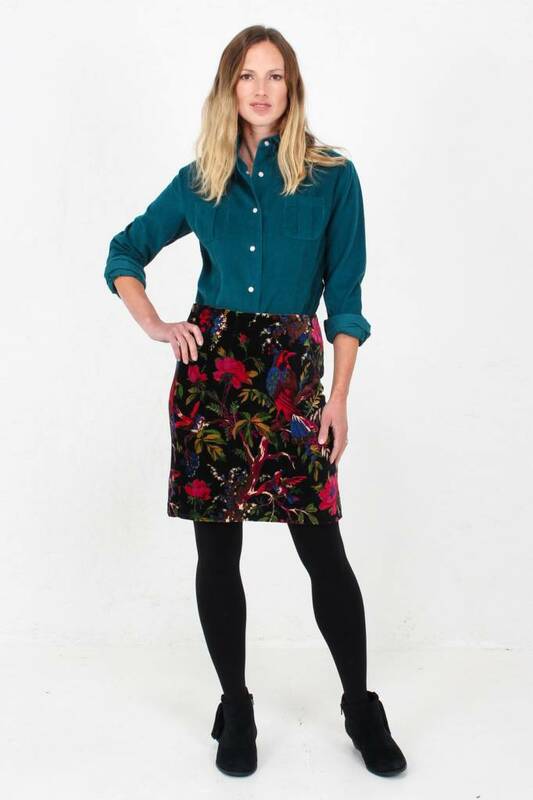 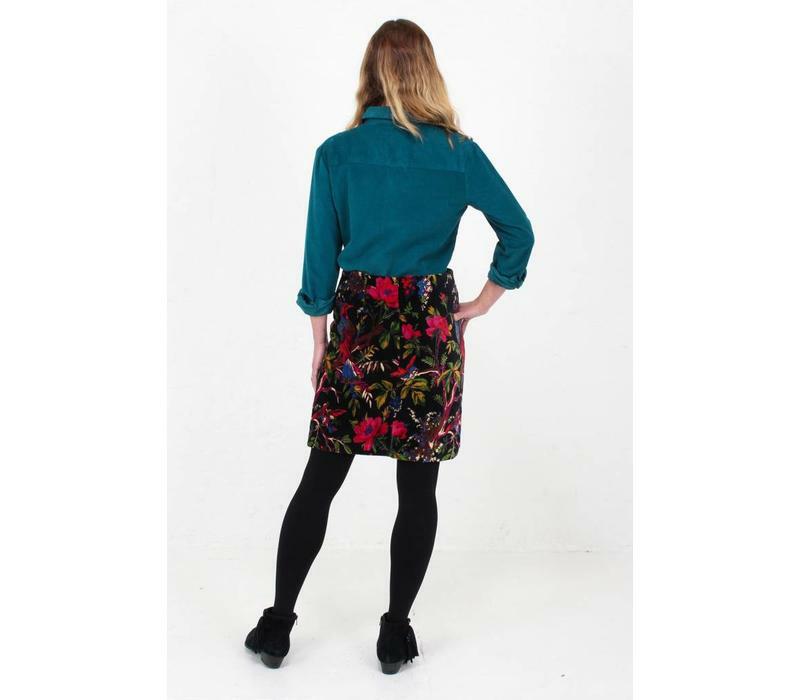 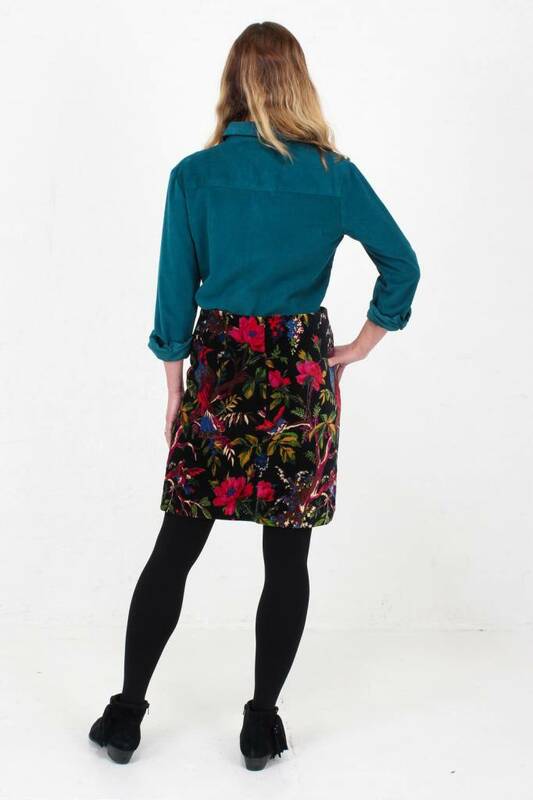 Looks great with our matching birds of paradise velvet skirt.